in the hands of a master practitioner. How is Eastern Medicine's approach different? Eastern medicine is rooted in Eastern philosophy, which is based on natural laws, harmony and the inter-relationship of all things in nature. Finding and treating the root cause of a patient's problems, and not just temporarily alleviating symptoms. Regulating and balancing the patient's constitution in order to allow the body to use its own healing potential as effectively as possible. Doctors of Eastern Medicine develop treatments by searching for and discovering disharmonious patterns associated with a disease, ailment or a series of symptoms. 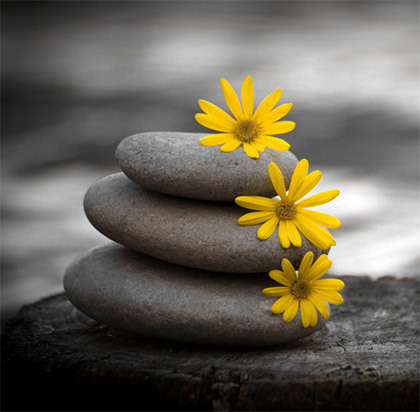 Eastern medicine addresses the well-being of the whole person - indeed, of life itself. Acupuncture is a form of Eastern medicine utilizing the insertion of fine, hair-thin needles into highly specific points on the body. 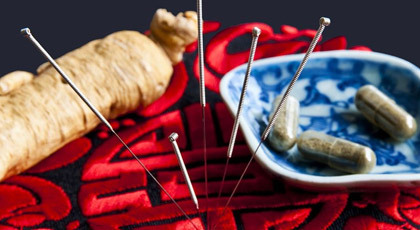 Acupuncture has been used to treat illness for millenia throughout Asia. More than one third of the world's population seeks out acupuncture treatments to help restore and maintain physical, emotional and mental health. 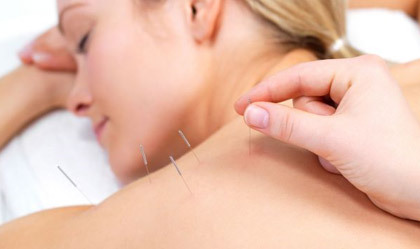 Acupuncture is a very safe form of therapy when administered by a qualified practitioner. Only sterile, disposable stainless steel needles are used during treatments. Nothing is ever injected into the body. Acupuncture is not addictive or in any way toxic. Side effects are extremely uncommon. According to the Eastern medical theory, energy called Qi flows through an intricate network of channels found in the body. This energy regulates physical, mental and emotional well-being. Illness results when the flow of Qi is interrupted due to various causes, such as physical injury emotional trauma, stress or improper diet. 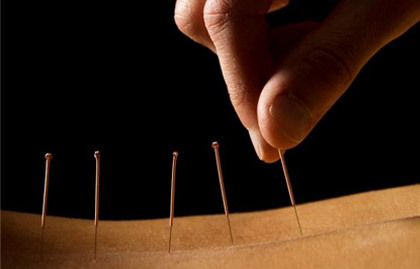 Acupuncture aims to regulate the flow of Qi to restore health. Scientific studies suggest that acupuncture influences the autonomic nervous system, the endocrine system, and neurochemical functioning. It can improve overall circulation, reduce inflammation and has been proven particularly effective in pain control. Herbs work internally to regulate and balance the body's "Qi" or vital energy. 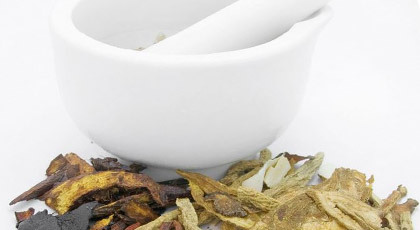 Herbs are dispensed in various forms including pills, capsules, powders, and decoctions. Boiling raw herbs into a tea is considered to be the strongest form and therefore has the greatest therapeutic effect. This technique is used to increase the flow and circulation of Qi and blood. Glass globes are applied to the skin over acupuncture points. These slightly heated cups create a suction to draw the Qi and blood to the surface of the skin to help restore their smooth flow. Most patients find acupuncture and acupressure treatments very relaxing, and that they bring about a feeling of well-being. Many people are surprised at how comfortable they feel during treatments and how easily the needles are inserted. The needle insertion may bring about dull, achy or pulsing sensations around the location of the needles. 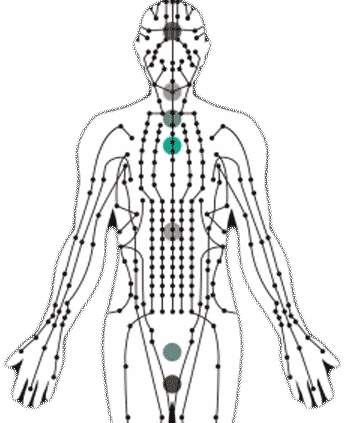 Eastern medicine associates these sensations with the body's energy being summoned and realigned. Acute symptoms often respond to acupuncture in a few visits, whereas chronic cases often require more. Because acupuncture involves highly individualized treatments, each case must be considered independently. After a careful initial evaluation, a treatment plan is tailored for the specific needs of each patient.